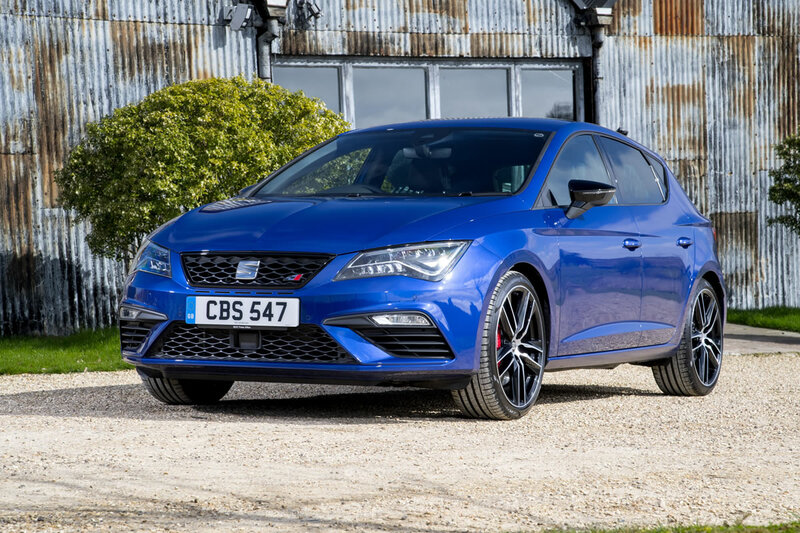 SEAT today introduces the Leon Sports Styling Kit, a beguiling package of design enhancements that lifts the family hatchback into the sartorial stratosphere. 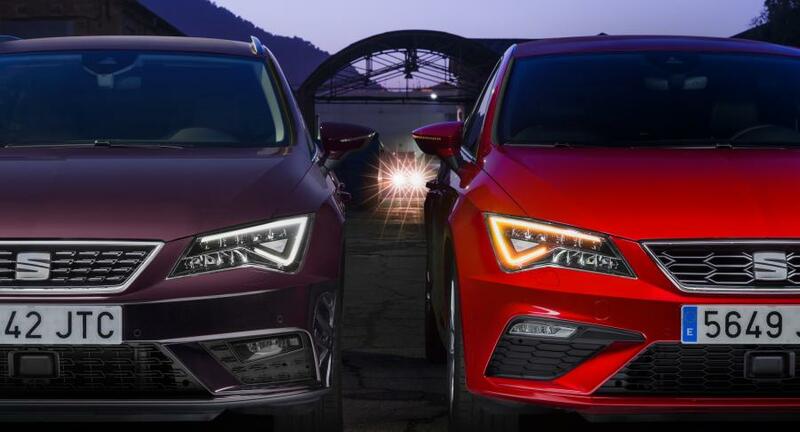 The kit is the work of SEAT’s design studio in Martorell, and comprises a new front bumper including revised fog lamps, side sills, roof spoiler, and a rear bumper that includes a contrasting black ‘diffuser’ and incorporates twin sports exhaust pipes. 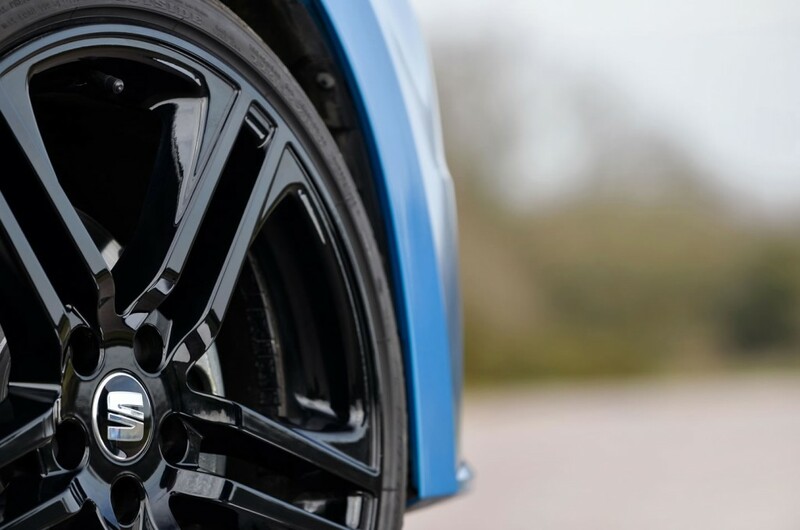 In addition, the kit is complemented beautifully by a set of 19-inch Sports wheels, available now in either black or silver from the official SEAT Accessories catalogue. 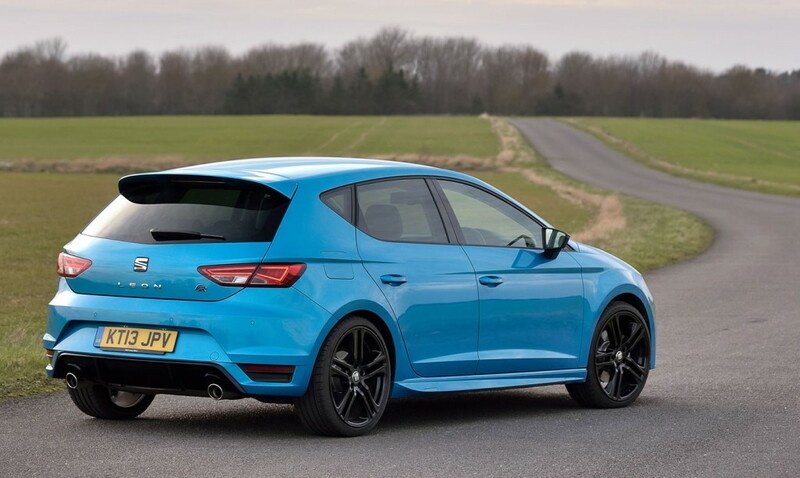 The Leon Sports Styling Kit is available fully fitted and painted from any SEAT dealership, or its constituent parts can be ordered separately, allowing Leon drivers to customise their car according to their taste and budget. 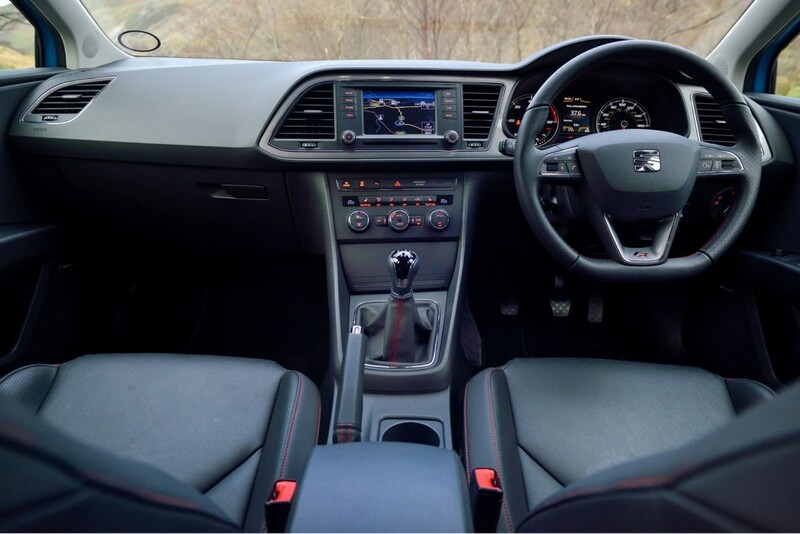 All prices include VAT, painting and fitting at an approved SEAT dealership. 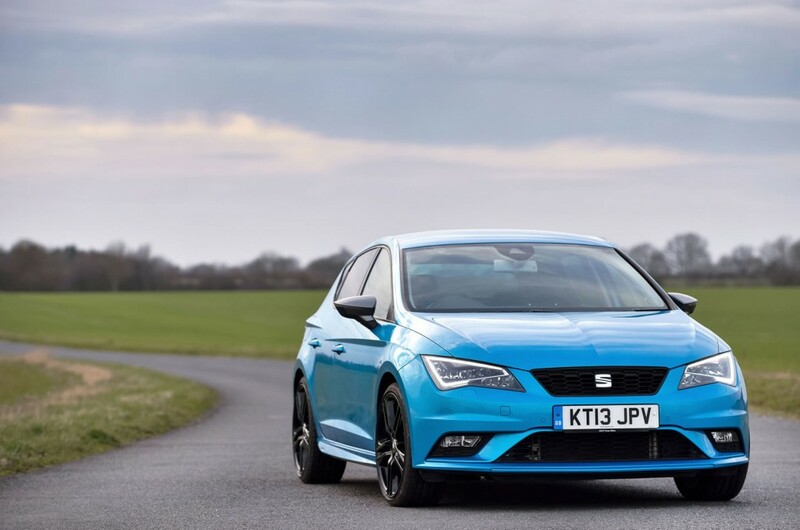 Prices are the same regardless of whether the parts are for a Leon five-door or Leon SC; customers should see their local SEAT dealership for parts-only prices or the fitment of individual items. 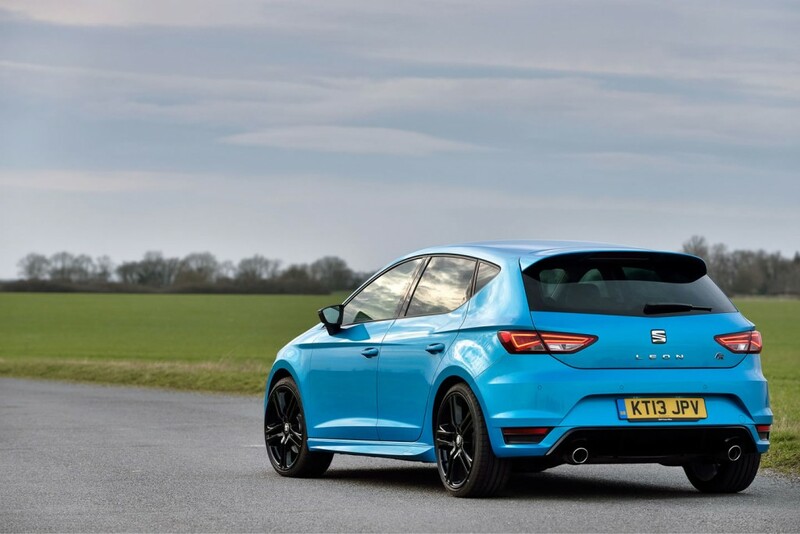 Designed to perfectly complement the lines and curves of the SEAT Leon, the Sports Styling Kit visually lowers the car, giving it a more aggressive stance from any angle. Every part has been designed to avoid looking incongruous when fitted alone. 1. 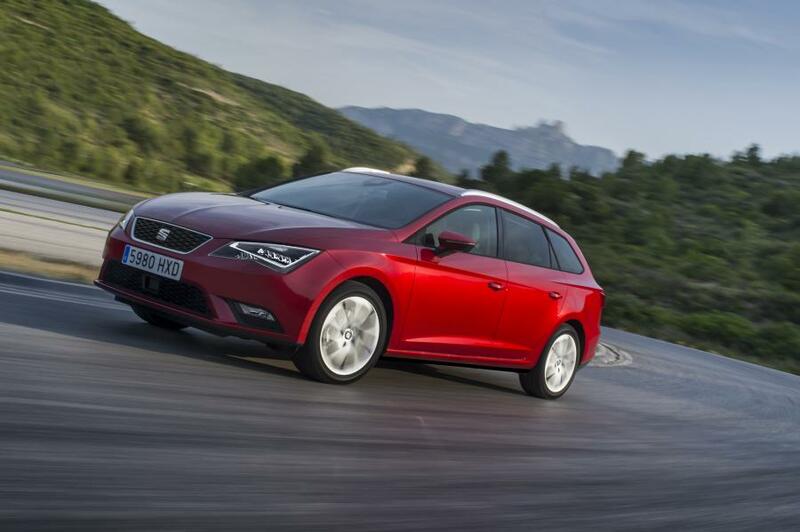 Car pictured: SEAT Leon FR TDI 184 PS featuring optional Titanium Pack. Photography by Max Earey. Am I the only one who thinks that this looks more aggressive than the new Cupras? 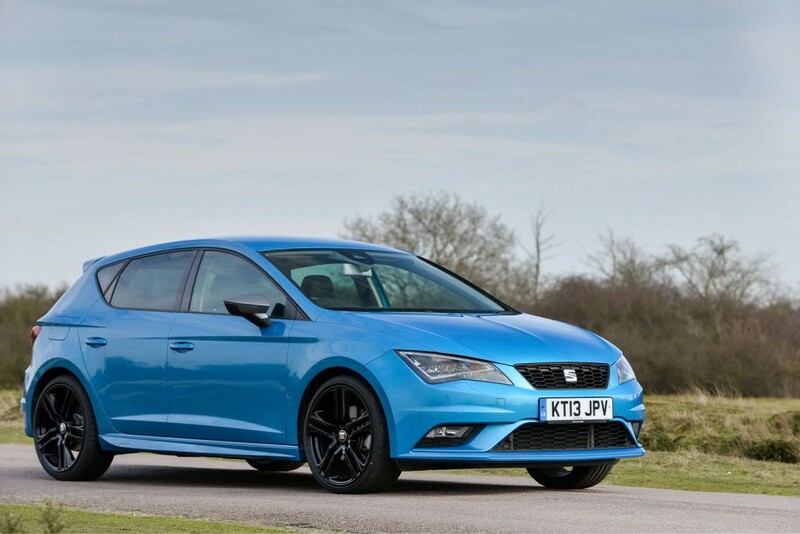 No, you’re right it does look more aggressive. yes makes the mk3 look loads more aggressive!! 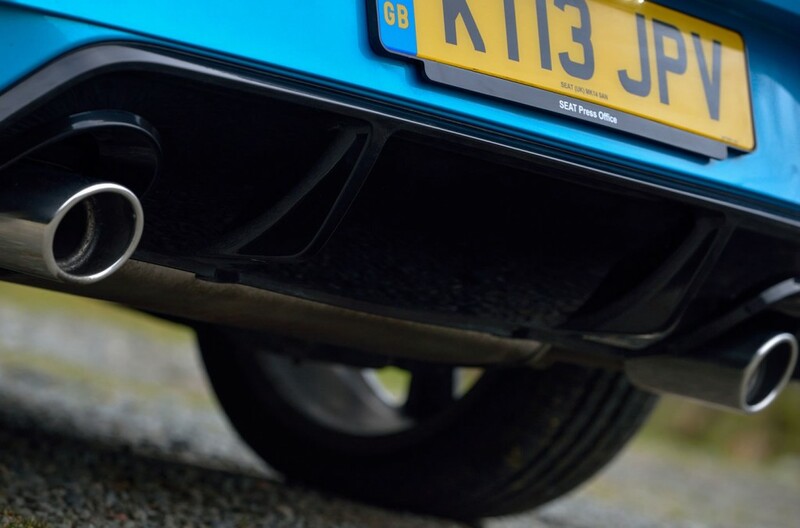 What type of aftermarket exhaust systems does fit this rear bumper. 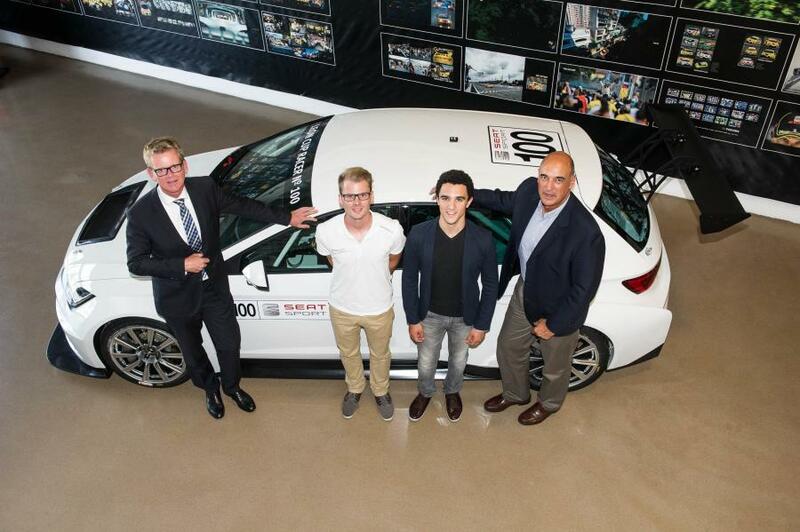 I am speaking about Supersprint / Milltek? ?